A new set of templates is now available from the Getting Started Screen. 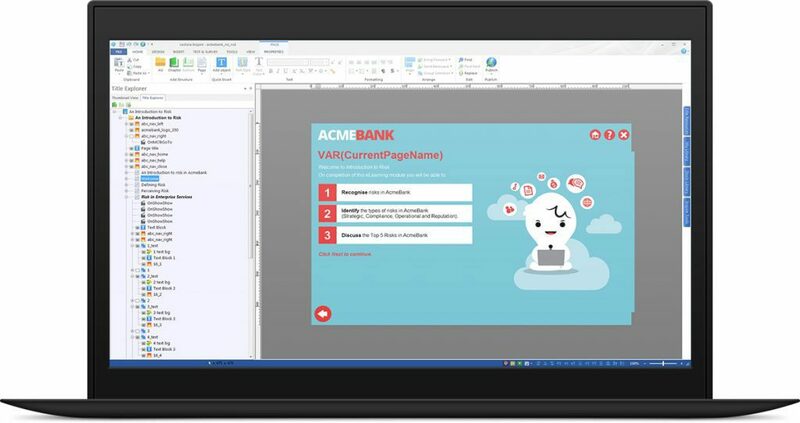 With built-in navigation, interactive samples, page layouts, and instructions for use, each focuses on different learning styles and common course types: basic linear navigation, non-linear navigation, audio and video, pre-test/final exam, and accessibility. 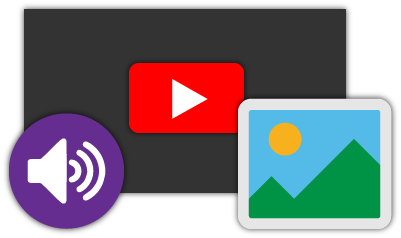 Inspire includes the latest and most powerful versions of Camtasia 2018 and Snagit 2019. 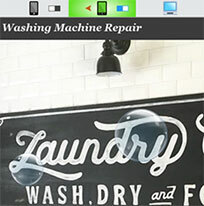 Create remarkable visuals, reduce wasted time, and share important information with Snagit. 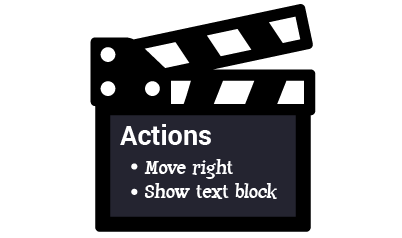 And if you need more video power, record a video of your screen, create animations or bring in your own video to edit with Camtasia. When this option is selected, HTML5-only publishes exclude any Flash fallback elements so there are no issues importing into your LMS. Choose how many items can be dragged into a particular drop zone. Learners will be warned when they exceed the limit. 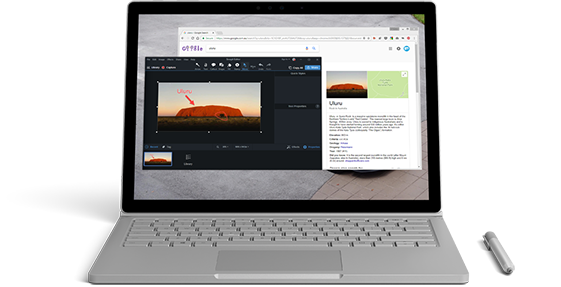 For traditional titles published to desktop, easily scale content to fill the browser as long as either of the two existing publish scaling options are checked. 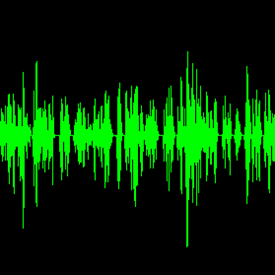 View the waveform for audio files when synchronising events to make the process easier and more precise. 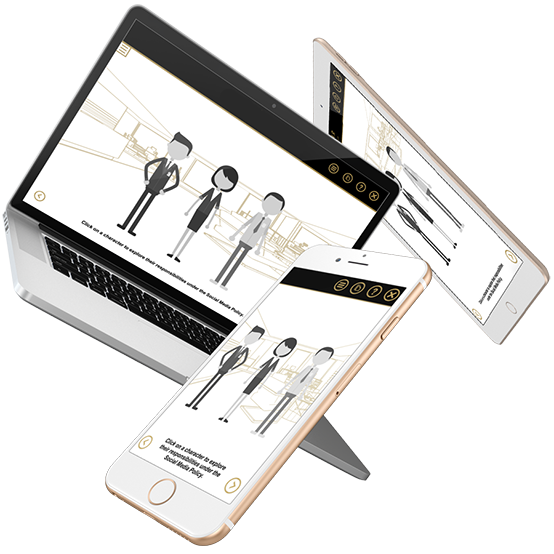 Get your staff on the same page, no matter where they are or what device they are using, with the market leader of eLearning authoring tools. 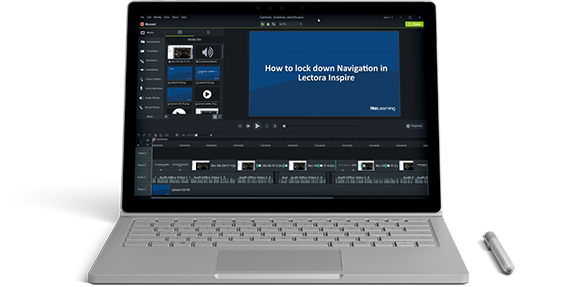 Lectora Inspire allows you to create visual, interactive and engaging content that effectively teaches all of your staff, while keeping training costs down. 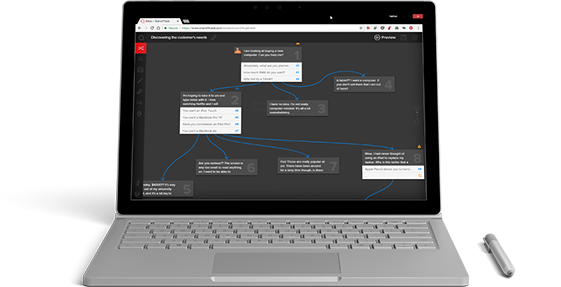 Lectora Inspire can also publish content that works with SCORM-based Learning Management Systems (LMSs), so you can distribute content quickly, and track user progress and test scores. Lectora Inspire is truly a world-class eLearning tool. Lectora Inspire includes Responsive Course Design (RCD). 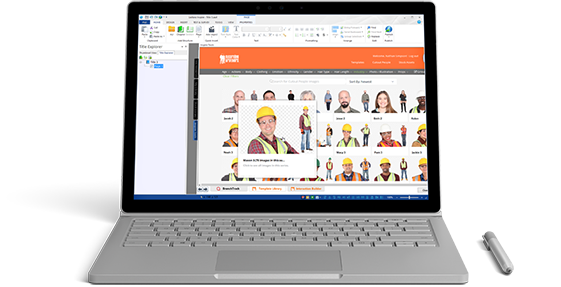 RCD allows you control what your pages will look like on computer, tablet and mobile devices, so your content looks great no matter what device your workforce is using. With RCD design in Lectora Inspire 17, you don’t have to be a coder to design for mobile devices! 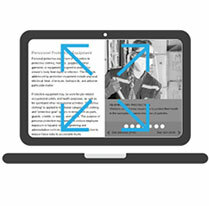 With one click you can embed your own media into your eLearning content. Photos, videos, audio, YouTube Media, documents, and practically anything else you can imagine. 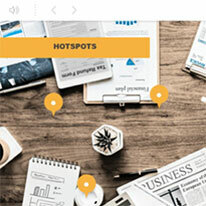 Media is published as HTML5, so your content will be compatible with all mobile devices. 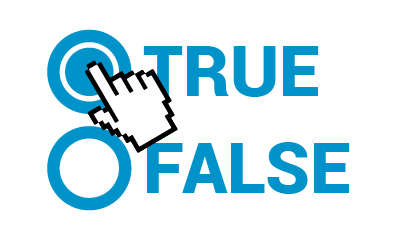 The assessment wizard enables the developer to quickly create topic quizzes using a wide variety of question types including True or False, Drag and Drop, Multiple Response and ‘Fill in the Blank’. It’s possible to create custom questions using variables and add ‘Form Elements’, to ensure that users understand and retain the content. With Actions in Lectora Inspire, you can create powerful interactivity with ease. Create Action Statements such as “Reveal Next Page Button when test is passed”, or open document in new window”. You don’t have to be a coder to create engaging and interactive content. Lectora Inspire also includes a suite of tools to change the way you create your content. 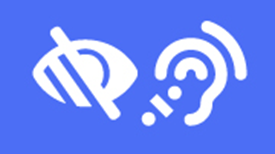 Access a huge library of eLearning assets. Lectora is available for PCs running Windows 7, 8 and 10, with a Intel or AMD Processor, 500MB of RAM and 1.1GB of free storage. Lectora Online is Lectora in the browser! 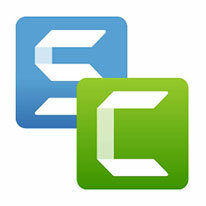 Create powerful eLearning content with the power of the cloud, on your PC or Mac.